Welcome to the W1SP CT-ARES DMR Information page. The CT-ARES DMR network is open to all, it is available for everyday use for the enjoyment of the hobby. 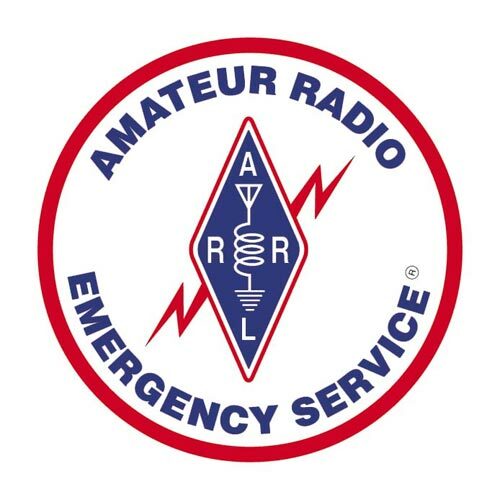 The CT-ARES DMR network may be restricted to ARES and emergency traffic during a "State of Emergency" or ARES activation. as well as individually owned repeaters linked together. 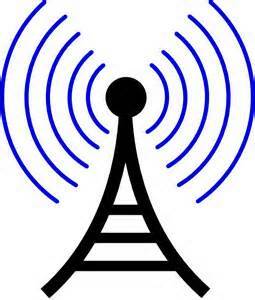 Patrick n1otw@yahoo.com or Ed k1ze@arrl.net , we will work with you on joining the network. the same RF frequency in digital mode. What repeaters are a part of the CT-ARES network?